Added Zendesk integration. This is a productised integration which allows any customer with a suitable Zendesk account (Professional or higher) to include Support and Guide interfaces in their app, accessible from the toolbar or from the settings menu. Added support for provisional push notifications on devices running iOS 12 or higher. This enables push notifications to be sent to users without them having to opt-in via a permissions prompt. These notifications are then delivered 'quietly', which means there won't be a banner or sound for the notification, but it will appear in the notification centre. Added the ability to serve banner ads via DFP in a sticky unit at the bottom of the content view. These ads use the DFP SDK and are suitable for programmatic inventory. Added support for sticky editions. If an edition is marked as sticky then once a user has viewed it, they will always be returned to it upon opening the app. Added support for iTunes introductory pricing. Publish now supports all three introductory pricing models (Pay as you go, Pay upfront and free trial) with the additional information displayed via improvements to the subscription purchase screen. Added support for iTunes receipt postback. This enables customers to prompt users who have purchased a subscription via IAP to create an account with them which validates itself against their receipts. Added the ability to handle double page spreads. We can now show two pages side by side in landscape for better presentation of print-optimised content. Added the Promo Slot Carousel. Multiple promo banners can be displayed in a full-width carousel at the top of the storefront. These images will auto-scroll and have the same configuration options as existing promo images. Copy changes made on the server will now reflect as soon as the app is next brought to the foreground, no longer requiring the user to actually quit the app and reopen. Added cross-edition search. Logged-in users can now search across all editions they have access to from one simple interface. Change to promos so they now show on any filter except "Downloaded"
Note: Shortly after our 1.11.0 release we made a 1.11.1 patch to include a minor fix. A minor release which includes improved support for pinch to zoom for PDF imported documents. PDF's can be converted into an edition made up of images (a single image per page) and in this type of document we support our usual document toolbars and fluid pinch to zoom and paning around the page when zoomed in. This also included an update to our DPS Authentication module which handles keeping users logged in when upgrading from a DPS to Pugpig app. We continue to support iOS 8, 9 and 10 in this version. Pugpig apps should now be compiled with Xcode 8. Here is a full and updated set of Localisable Strings and Theme Keys available for 1.9.0 release. This minor patch release was added to our recent 1.8.0 release with some minor fixes including a fix for the Download edition cover label not firing off the download. Improved edition archiving - you can now long hold on edition cover and archive individual editions easily - this has been added as a long-press menu control for all document actions. Added new per page "private" attribute that hides the page unless you're authenticated, but keeps it in the ToC. This can be used to hide paywalled pages in preview editions. Updates and UX Improvements to Pugpig Auth and the Accounts area in app; "alwaysstaletoken" should not log you in, a user with an expired subscription is still a logged in user, expose ability to detect if third-party providers are logged in, hide account subscribe button when only deprecated subs available, close accounts page if the login is successful and you have access to items, if there's only a single auth provider, select it automatically when you open the accounts page. Default page scroll sensitivity has been adjusted after customer feedback and internal reviews - this should improve horizontal scrolling sensitivity. This can be optionally configured as well. Pre release for some key features being used in a beta rollout with select customers. An upcoming 1.7.1 version to follow with improvements. 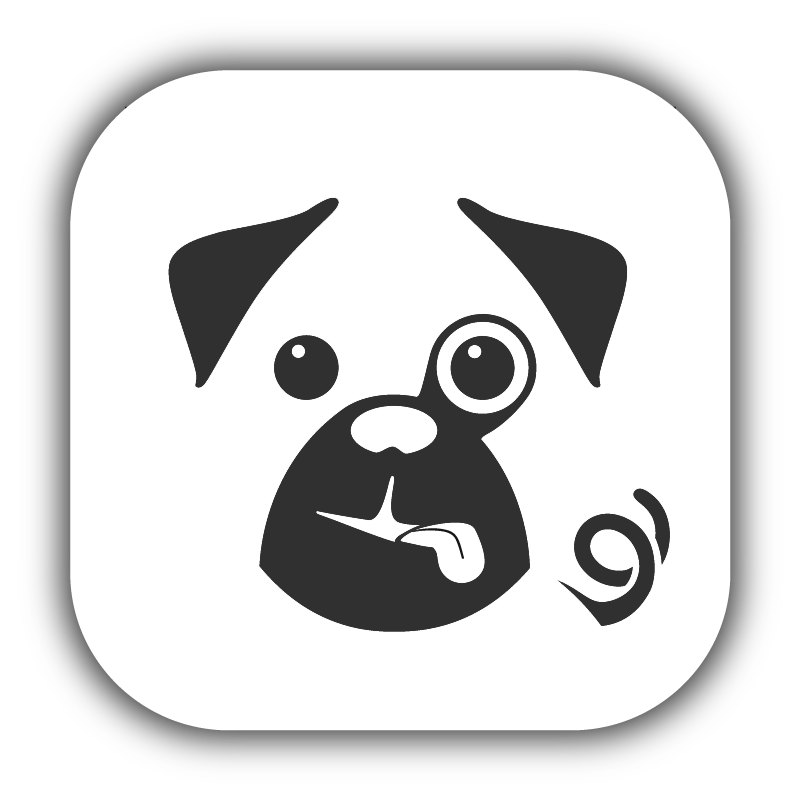 We now refer to the app product as one single entity called Pugpig Publish App Container which includes support for edition-based (magazines), continuous and dual publications. The previous Pugpig for Magazines documentation has been adjusted accordingly and the previous Pugpig for Continuous documentation has been marked as outdated. These release notes are no longer aimed at developers who do the app builds themselves as we have moved to a more automated workflow where Pugpig can handle the app builds for you under Starter or Support Pack costs. These release notes are customer facing, if you want a technical change log this is available on request. In this release we have now dropped support for iOS 7. This version supports apps compiled for iOS 8 and 9. Changed our default setting for Storefront Style to .. this is more suited to storefronts when there aren't many edition covers which is common when an app is new, first launched. You can easily change this to Grid at any point. Added new boolean config feature flag "Open External Links In Browser". Here is a full set of Localisable Strings and Theme Keys available for 1.6.0. This release includes a large number of changes and we've provided more information on these here. Please read before you begin your upgrade. Important note: From version 1.4.1+ we now use a new more reliable installer type (.dmg file format) which installs both Pugpig for Magazines and Pugpig for Continuous Xcode template versions. In a coming release this templates will merge into a single template with confgi options to allow you to select your preferred product. In this release we have included iOS 8 and Xcode 6 related issues. This versions supports apps compiled for iOS 7 and 8. Before installing this template and using Xcode 6 please read the following important notice. In this version we have deprecated iOS 5 and 6 support. This versions supports apps compiled for iOS 7+. Our first official release of Magazines on iOS with full iPad & iPhone support. This version supports iOS 5+.